Who Does the US Bank Cash Plus Card Appeal to Most? 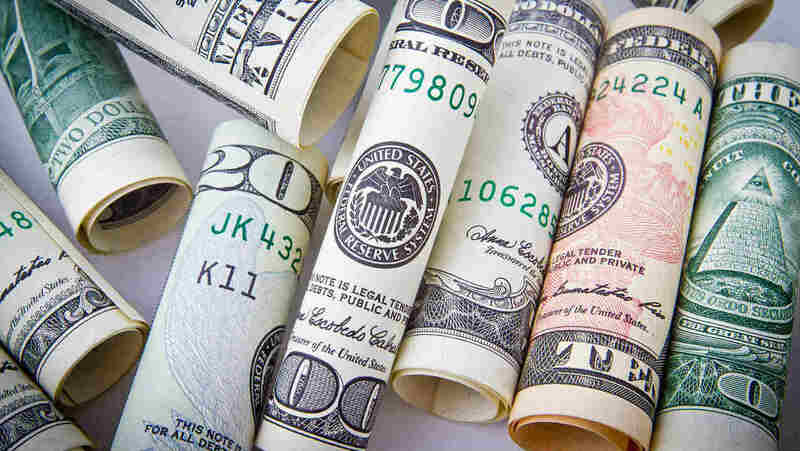 Decision Time: Is the US Bank Cash Plus Right for You? Many people need to have access to a good rewards credit card. When you are able to use a rewards credit card for everyday purchases, it can help you to earn rewards that will offset some of the costs. This really comes in handy, and it helps people to use their money in smart ways throughout the year. The problem is that there are so many different rewards credit cards on the market to pick from. You might even feel a bit intimidated by all of the various rewards credit card options. Thankfully, it will be much easier to pick out a good one when you have access to all of the right information. 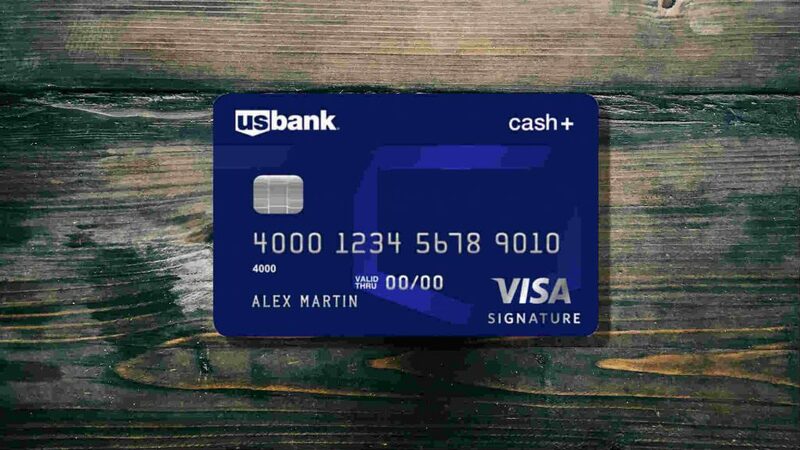 Today we will be looking at the US Bank Cash Plus credit card. This card has proven to be among the most popular options for people who are seeking a good cash back experience. Is this credit card worthwhile enough to warrant it taking up a spot in your wallet? Read on as we examine this card from every possible angle. We will discover the various features and benefits that it has to offer while paying close attention to the rewards program. You'll be able to make a good decision on whether or not to apply once you have seen all of the information. You'll earn $150 after spending $500 in the first 90 days. Intro APR offer on balance transfers. You'll earn 5% on the first $2000 each quarter in 2 selected categories. Earn 2% on 1 more selected "EveryDay" category. No limit to total cash back earned. This is one of the best true cash back cards. You can earn 5% per dollar spent on valuable categories that you get to choose from. Utilities seems like a good option... Plus, you also get 2% on a category like gas, restaurants, or groceries. As a lesser known card, it packs a punch with no annual fee! Right away, you will notice that this credit card does not come with an annual fee attached to it. This is great news for anyone who gets a little nervous about having to pay to get access to a credit card. 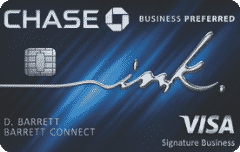 You will be able to sign up for this card without worries due to the lack of an annual fee. It makes it easier to simply earn rewards and use the card as you see fit, as you do not need to earn enough rewards money to justify some high fee. Cardholders will also be able to enjoy a very good introductory APR for the first 12 billing cycles. This introductory APR offer applies to both purchases and balance transfers, too. It gives the credit card a bit of added utility for those first 12 billing cycles. If you use the card intelligently, then it will be easy to keep your balance paid off without having to worry quite so much about interest. The normal APR is pretty standard and should not give you any pause. After the initial 12 billing cycles have passed, you will be dealing with the normal APR rate. Since it is fairly normal, it should not throw you off in any way. This card has a very comparable rate to most other credit cards like it, with the rate varying somewhat depending on certain factors. This credit card does have other types of fees that you will need to be worried about, though. One of the more annoying ones is the foreign transaction fee. If you find yourself traveling outside of the country from time to time, then you should know that this card charges a 3% foreign transaction fee if the transaction is made in foreign currency. The fee percentage will be at 2% if the exchange is done in US dollars. Fees like this can add up after a while, so this is not going to be the most practical credit card to use while you are abroad. You can also expect to have to deal with balance transfer fees. Due to the introductory APR of this card, some people will want to consider transferring a balance over. The balance transfer fee of 3% with a minimum of $5.00 may deter some people. It is a fairly standard fee, but you still need to be aware that it is there. One potentially disappointing element of this credit card is that it does not have a very intriguing introductory offer. This is not likely to be a huge problem for many people but it still might sway your opinion a bit. If you look forward to the opportunity to earn a bit of a bigger welcome bonus when signing up for a new credit card, then you should know that you will not be getting the very best experience here. The lack of an annual fee helps to alleviate that disappointment a good bit, but it still is a bit of a negative. The small introductory offer is very easy for cardholders to achieve. For spending a small amount of money in the first three months of being a cardholder, you will be granted a bonus. This gives you an almost instant bump to your rewards, but it is not a high amount. Even so, any rewards are always going to be quite welcome. It just may not stack up to other sign-up bonus offers from comparable cards. The benefits of this credit card are mostly standard, but some of them are going to be quite helpful. For instance, being a cardholder is going to give you access to extended warranty protection. When you buy a product that is covered under a warranty, your credit card is going to be able to extend that warranty by one year, in many cases. This helps to keep important purchases covered under a warranty for longer periods of time and can allow you to avoid any inconveniences due to something breaking down. Lost luggage reimbursement is another good perk that cardholders will take advantage of regularly. When your bags are lost while you are traveling, you will be able to be reimbursed. Getting reimbursed for the value of your lost bags is great. It may not be convenient to have your luggage stolen or misplaced, but at least you can be compensated for it monetarily. You can also use this credit card to provide yourself with an auto collision damage waiver. This is perfect for when you need extra insurance for your rental car. It can help to keep you safer by alleviating some of the burdens on you when something goes wrong with your rental car. The rewards program that this credit card offers its customers is the main reason to sign up. It is going to provide you with a very flexible rewards experience that can conform to what you want it to be. In order to take full advantage of this, you are going to need to be very proactive, though. You have to opt-in when it comes to certain bonus categories, and you will need to manage a lot of factors in order to maximize the profitability of this card. You are going to be able to earn 5% cash back on certain bonus categories each quarter. What makes this card stand out is the fact that it allows you to choose certain categories. 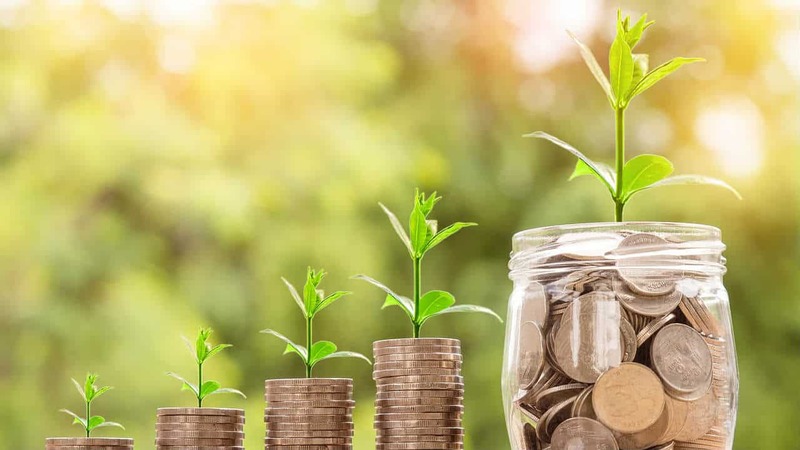 There are going to be a series of different bonus categories each quarter, and you will be allowed to pick two of them where you can earn 5% cash back on your first $2,000 spent on that category. There will also be a 2% cash back category that will allow you to pick an additional category to earn that amount. If you do not opt-in to these categories, then you will be earning the standard 1% cash back rate on any purchase that you make. This means that this is a rewards credit card that requires you to manage it effectively. You do not want to forget to pick your categories, or you will accidentally hamper your ability to earn rewards in a meaningful way. As long as you are on the ball about keeping track of your credit card information and statements, this should not be a big deal. Being able to earn 5% cash back can help you to earn rewards at a good rate. Many people will be able to reach the caps on the different categories each quarter. It just comes down to how much you spend and what types of things you buy with your credit card. If you pick the right bonus categories, then it should be simple to earn the maximum rewards over time. You should note that sometimes certain categories will disappear. Fast food may be a category for one quarter, and then it will disappear the next. Categories will sometimes stick around for multiple quarters, too. You just have to check what is available and you are allowed to choose the same category over and over again so long as it is an option. Your earned rewards can be redeemed for statement credit very easily. You will also be able to choose to redeem the rewards in the form of gift cards or as a deposit into an eligible U.S Bank. Rewards can be redeemed in any amount so long as you are not trying to redeem for gift cards. Gift cards need to be redeemed in $5.00 increments. The flexible bonus categories offered by this card are definitely among the best reasons to sign up. You will not have to worry about having to hit bonus categories that you would never normally use. You pick the categories that will earn you 5% cash back rewards. It makes it easy for just about anyone to use this card to its full potential. The good overall rewards potential of this card is going to make it stand out, as well. You can earn 5% cash back on special categories for the first $2,000 that you spend on that category. This helps you to earn rewards at a fairly high rate. If you pick categories that you use all of the time, then it will be easy to hit those caps and earn the maximum amount. Redeeming rewards is very simple, as well. You will always be able to rely on getting a statement credit for your rewards. Rewards can also be redeemed for gift cards, or you can have rewards money deposited into an eligible U.S Bank account. This is a simple rewards redemption structure that will work well for you. This card does not even have an annual fee that you need to contend with. Signing up for a card is a lot easier when you do not have an annual fee hanging over your head. If you are able to qualify for this card, then it should be easy to make use of it right away. No pesky fees are getting in your way of having access to this credit card. The foreign transaction fees are going to be a real downer for some people. If you have to travel outside of the United States on occasion, then you will need to pay foreign transaction fees if you use your card. The fees are fairly standard, but it is always a nuisance when they pop up. If you travel abroad frequently, then you may not want to rely on this card while you're away. This credit card has a fairly middling sign-up bonus, as well. Any type of sign-up bonus is a nice addition. This one just doesn't offer you anything big to help the credit card stand out. If you like hunting big welcome bonuses, then this card may disappoint you just a bit. Having a complicated rewards program will harm this card in some ways, too. You have to micromanage this card and pick your bonus categories each quarter. If you like a more laid-back experience with your rewards credit cards, then you should probably find something simpler. This card requires your attention when you want to use it in the most beneficial ways. You should know that this credit card is only going to be available to those who have excellent credit scores. 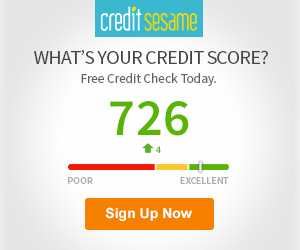 If your credit score is 720 or higher, then you should have a good chance of being approved for this credit card. This is going to limit the number of people who are able to take advantage of the card, but it will be a worthwhile card to have access to, for those who can qualify. Make sure to check your credit score to ensure that you meet the requirements in order to be approved. This credit card is going to appeal to anyone who wants to have a very user-friendly cash back rewards credit card. 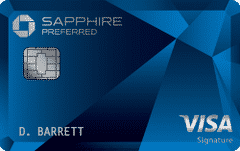 This is a credit card that has a lot in common with many of the other famous cash back credit cards on the market. Even so, it manages to stand out in several key ways. Being able to choose your bonus categories really makes it simpler for each person to maximize the rewards potential of this credit card. Anyone who needs a good credit card that can be used for everyday purchases will find this to be a handy option. It has good features, and it offers you very good rewards potential. If you have been waiting for a rewards card that is convenient enough to fit in with your purchasing habits, then you will want to consider signing up for this one. It offers cardholders a smooth experience, and it makes it simple to earn rewards your way. The biggest alternative to this credit card is certainly the Chase Freedom Card. Much like the US Bank Cash Plus, the Chase Freedom Card can offer people 5% cash back on bonus categories. Being able to earn 5% cash back on these bonus categories for the first $1,500 spent is a good reason to sign up. People sometimes choose the Chase card over the others due to the conveniences of the Chase Ultimate Rewards program. 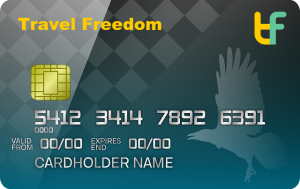 See our full review of the Chase Freedom card. Having access to the Chase rewards redemption options can really be quite convenient. If you are looking to redeem your points for maximum value, then Chase may be the way to go. It offers many options for travel redemptions and offers a similar experience to the US Bank Cash Plus card. It is not as good as the US Bank Cash Plus in some aspects while being superior in others. The decision on which to go with will ultimately rest with you. Signing up for the US Bank Cash Plus is going to be very helpful for a number of different people. This is among the most convenient cash back credit cards on the market. The rewards program is very good, and being able to choose your own bonus categories is incredibly helpful. If you want to be able to do things in your own way when it comes to earning rewards, then this might be the card for you. This card has high rewards potential, and it also offers you many other conveniences. It is not easy to gain access to this card, as it requires an excellent credit score. Regardless, if you have excellent credit and are in need of a credit card like this one, then it comes highly recommended. It can help you to earn rewards fast, and you can use those rewards intelligently to alleviate some of your financial burdens. Wawa Credit Card Review: Do the Wawa Benefits Compare?